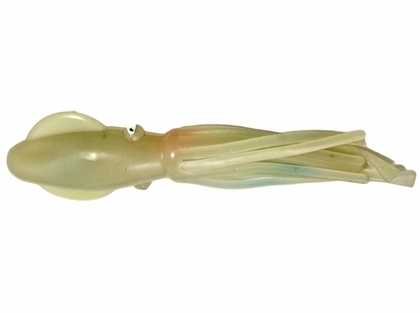 The Squidnation Fat Daddy Tentacle Squids are very versatile in use. Use them on a dredge or add a jig head for casting for rockfish, bluefish, dolphin or tuna. Bounce them off the bottom for flounder, grouper, seabass and any other wreckfish that may eat squid.